This Passport Wallet is made with Premium Tan Leather and Antique plated hardware. It comes with a reusable notebook made with 100 GSM natural shade ink friendly paper. Can carry up to 2 Passports. Carry up to 4 - 6 cards. 1 Cash Sleeve to carry 15 - 20 Currency notes. 1 Coin Pocket. 1 Sim Card Slot. 1 Pen Slot. 1 External Boarding Pass and Form Slot. It comes with a notebook to write down travel notes. The Transit 2.0 is an all weatherproof premium backpack which can be used to carry a Laptop (Up to 15.6 inches), 2 notebooks, a change of clothes and a water bottle. Made with a premium durable Nylon & Canvas material (Cordura), and supported with genuine leather, this backpack is both water resistant as well as waterproof. Want to use beautiful works of art in your day-to-day activities, while you travel, in your home or as accessories or stationery? Then look no further than The Post Box. They were founded in September 2014 to provide a platform for talented designers and graphic artists to showcase their work. Based in Chennai, they support over 200 artisans from Pondicherry, Jaipur, Calcutta, Chennai and Hyderabad. The Post Box provides artistic lifestyle products like ikat laptop bags, veneer wooden notebooks, terracotta mugs and cups, ceramic ware, fridge magnets, etc. 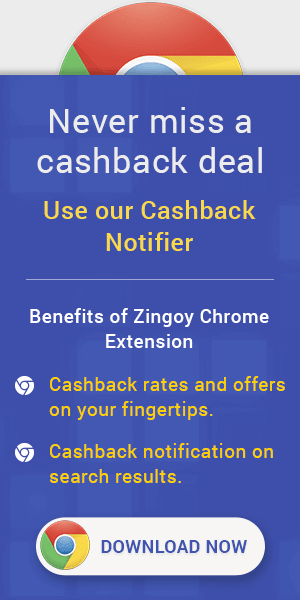 Just as The Post Box supports upcoming artists, Zingoy supports its users with the best offers available to make the most savings and it also brings you cashback on shopping done via your Zingoy links of The Post Box. Furthermore, you can make your own Zingoy links of this fine artistic store and share it with your friends and family, Zingoy gives you extra cashback on every purchase made with your links.